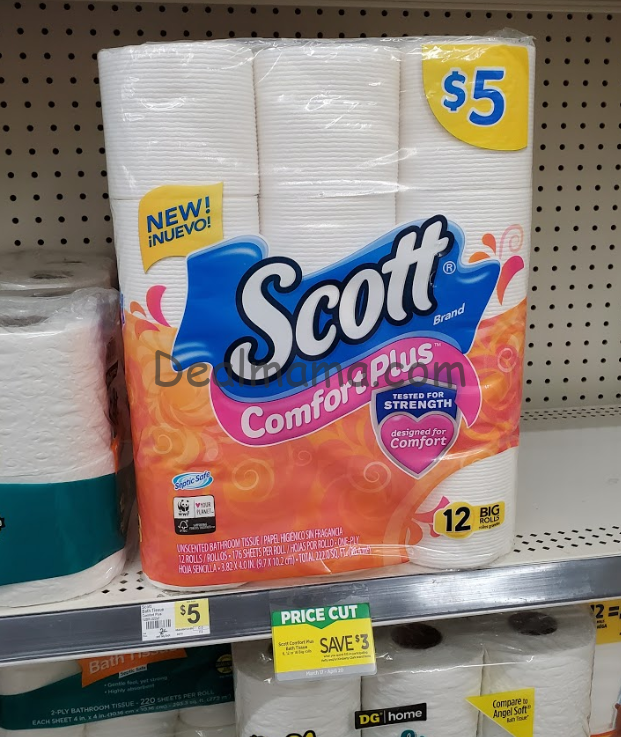 Scott Comfort Plus Bath Tissue only 2.75! Can I please get some coupon for this Scott? You have to print them. There is a link in the post that will take you to Scott.com and you can print from their site.